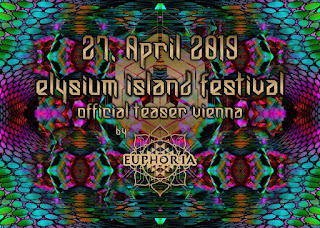 Elysium Island Festival invades Vienna! 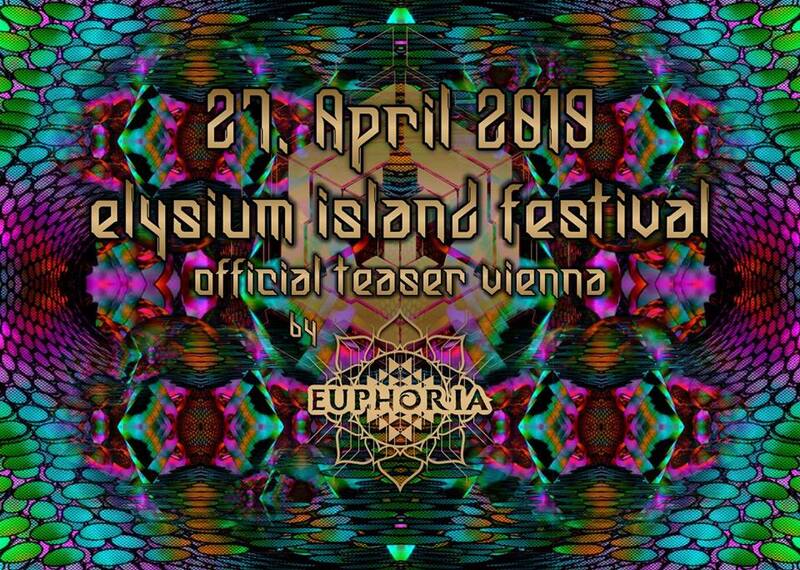 Revisit your schedules because 27th of April is reserved for partying in Vienna with the Island Crew. Tickets for E.I.F. 2019 will be available at the party!